When a shielded structure (e.g. enclosure, cabinet, panel, container, room), with no cable passing through its metallic walls, is illuminated by radiated electromagnetic fields, the leakage of fields inside normally occurs through openings for ventilation, displays, door slits etc. Some field may also penetrate by diffusion through the wall, depending on its material, thickness and frequency of the electromagnetic field. In general, a small hole on the wall of such structures has little effect on its shielding effectiveness. However, a cable passing through the same hole, isolated from the wall, can change the situation completely, causing a significant degradation of the shielding. 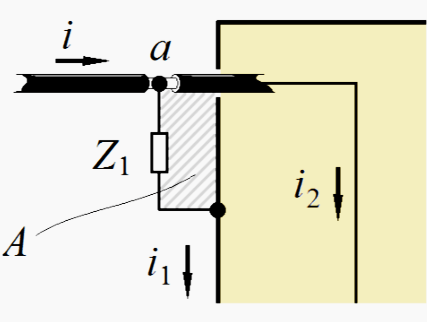 When cables carelessly traverse the wall of a shielded structure, the shielding effectiveness is reduced because the electromagnetic disturbances coupled to cables outside are conveyed by the cables to the internal environment, reradiating inside and vice-versa, possibly leading to EMC problems. 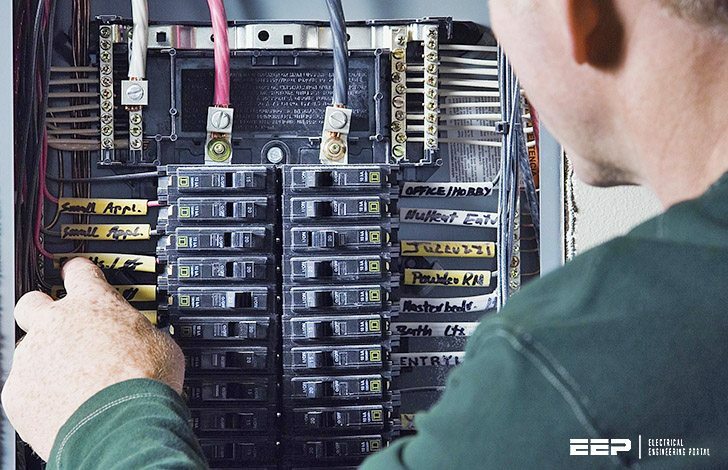 Cable entrances in an equipment or installation is almost always unavoidable. To prevent losing the shielding properties of a solidly shielded enclosure due to cables, the cables have to be perfectly bonded to the enclosure wall at the very point they enter the structure, ideally. By perfect bonding, for example, consider that the cable shielding is welded to the enclosure wall through the entire shielding circumference, which is usually referred as a “360° bonding”. Most current, coupled or injected on the cables from an external disturbance source, will “prefer” to flow through the metallic shell of the enclosure than going inside through the cable. In fact, for high enough frequencies, when most of the current flows near the external surface of a cable, due to skin effect, it cannot penetrate the shielded enclosure, and will continue its way concentrated on the external surface of the wall due to the same skin effect. Bonding of a cable shield to the metallic structure of a shielded enclosure. The effectiveness of this bonding increases with the reduction of area ?. The same applies to shielding structures like Faraday cages, in spite of the mesh openings (as long as, obviously, within the frequency limit imposed by the mesh size). 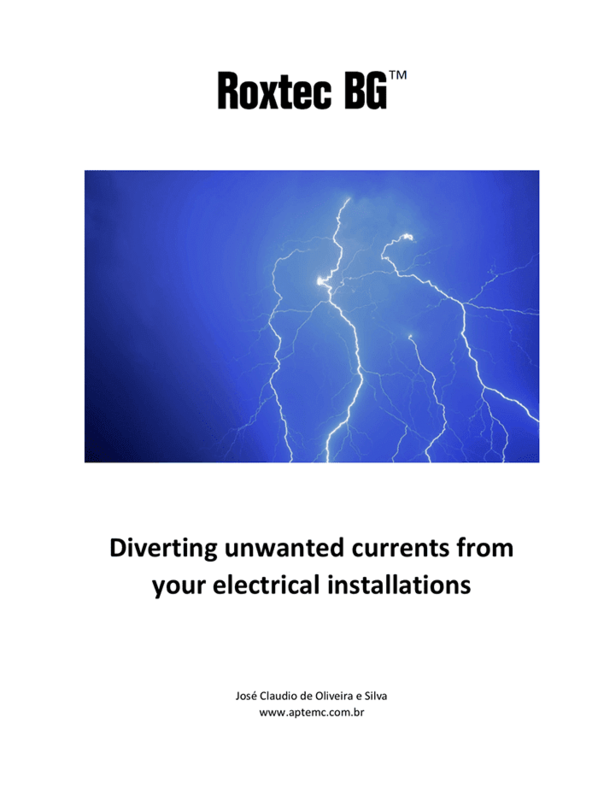 A good deal of electromagnetic interference (EMI) problems and equipment damages are caused by conducted disturbances originated by nearby sources, which have strong interaction with the installation cables. In addition, the frequencies of such disturbances are not necessarily very high, putting the installation subjected to these disturbances in a region known as near-field region, where the fields have more complex structures and very strong induction capacity when the sources produces high currents (low-impedance sources), which is common. Furthermore, these sources are characterized for not being concentrated (as an antenna, for example), but for being typically distributed on long paths, producing interactions with the installations circuits that can spread over a wide area and couple in different ways in each part of the installations.